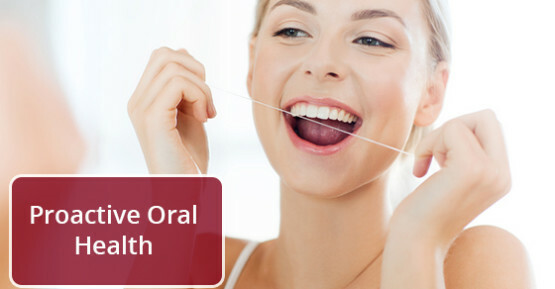 When it comes to your oral health, it’s always better to practice preventative care rather than reactive care. It’s impossible to know and foresee all dental problems but prevention is always better than having to seek treatment. There are many potential causes of headaches, but a common one many people overlook is your mouth! Frequent headaches can be really painful and disruptive to your life. If you’re unsure of what is causing your headaches, you may want to visit your dentist.